We've put this page together to help all you bargain hunters, we have selected all the entry level caravan movers from each manufacturer that we offer. 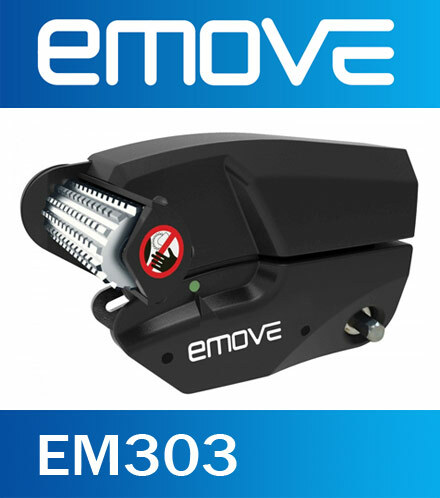 These represent the cheapest movers in their ranges but are still manufactured to the same high standards as their other products. In these cases cheap is cheerful because it means good value for money. 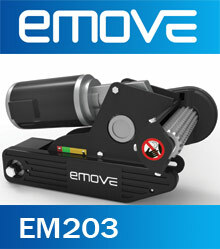 Just check out our selection of low priced caravan movers. 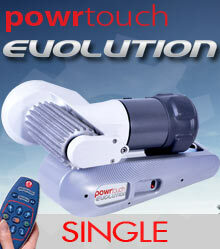 Full installation service available on all models. 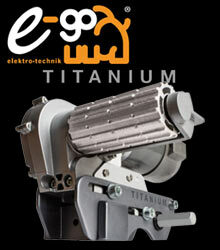 Click for cheap twin axle and 4 wheel drive models. 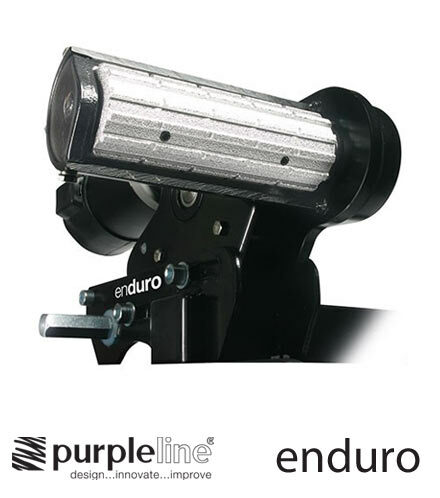 The New lighter Purpleline Enduro Series 2 for single axle caravans works on most surfaces in most conditions. Simple remote directs the caravan into any position. Rotate the caravan through 360 degrees.! 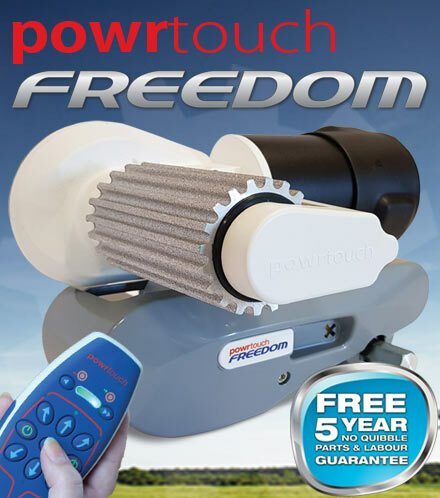 The Easydriver Basic, manual roller engagement. 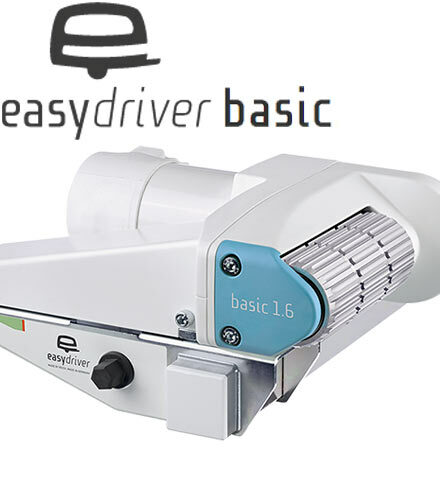 The easydriver basic is available in 1.8 and 2.3 versions.